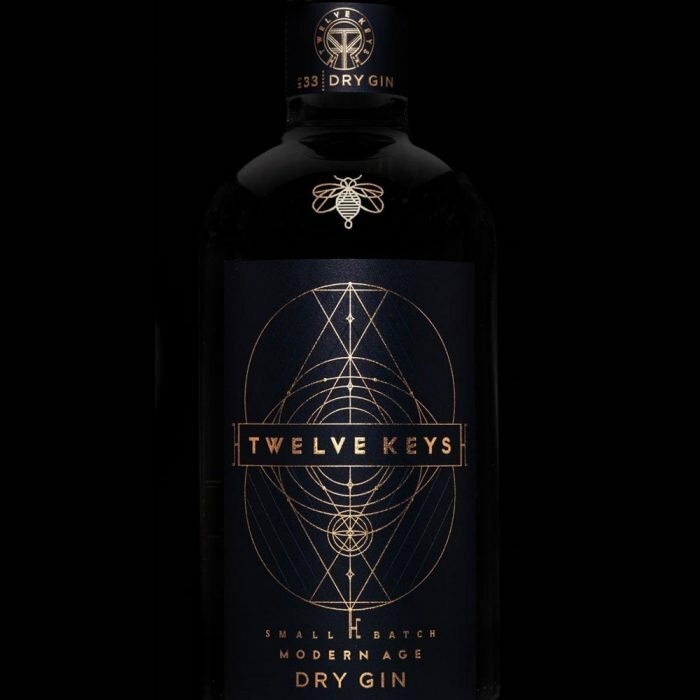 Twelve Keys Gin takes inspiration from the notorious works of Basil Valentine of 1599, early alchemists and the history of distillation unlocking a Gin that embraces the here and now. 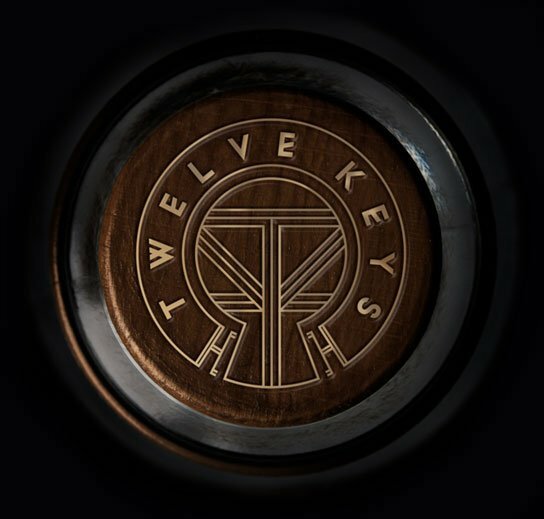 Embark on a journey of discovery with our intriguing balance of twelve carefully chosen botanicals. Our harmonious recipe brings notes of delicate spice and warmth from caraway, frankincense and cinnamon, and the subtle earthy undertones of orris, gentian and angelica root, to create a full, distinct flavour.